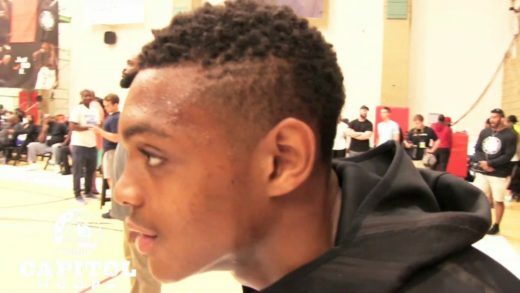 Woody Newton scored a game high 15 as TTO topped The district 50-28 at the TTO Mixer at The St James. 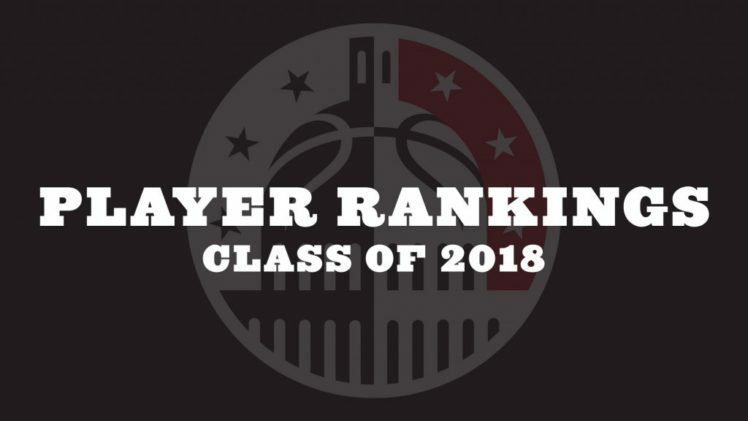 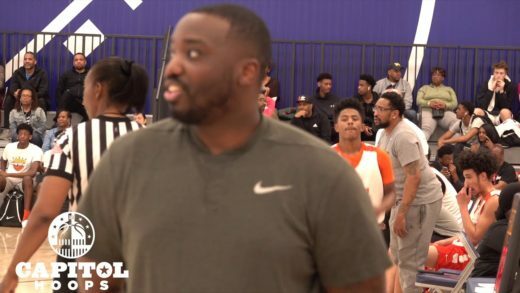 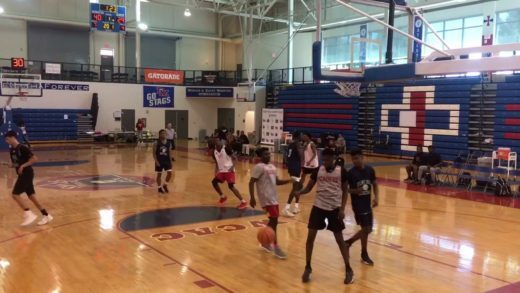 Highlights of Team Takeover and Ball All Day from The St James in the 2019 TTO mixer. 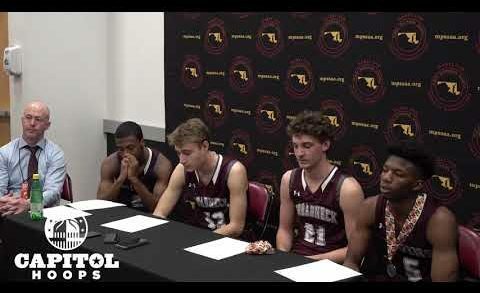 Broadneck discusses their stellar season and their loss to ER in the 2019 championship. 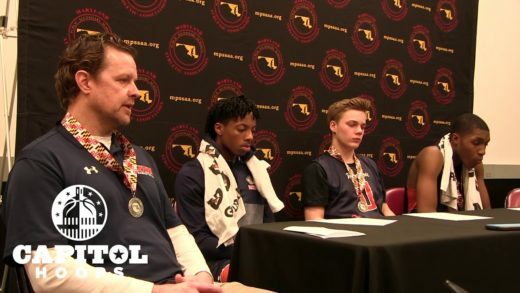 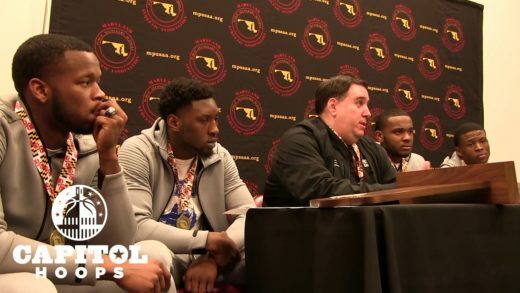 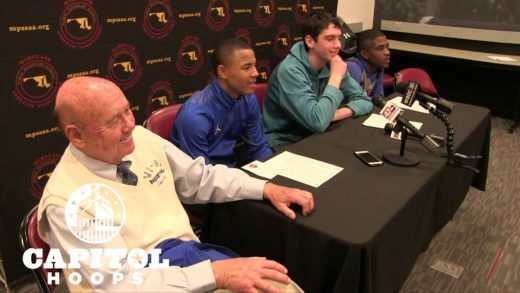 Head coach Brendan O’Connell along with his quarter of seniors discuss winning the 2019 4A chip over Broadneck. 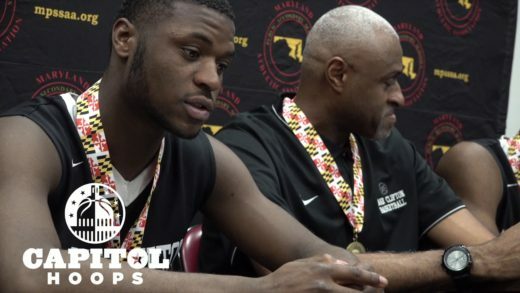 Southern-Garrett and head coach Tom Bosley talk to the media after losing the 2019 Maryland state title to Lake Clifton. 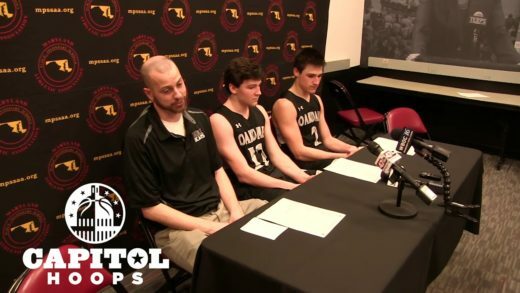 Sam Brand and the Poly Engineers talk to the media in their annual state championship press conference. 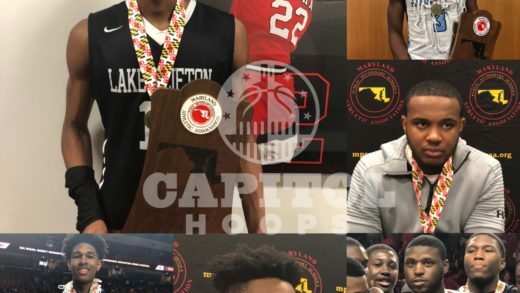 Lake Clifton and head coach Herman Harried talk to the media after their convincing 1A state title win over Southern-Garrett. 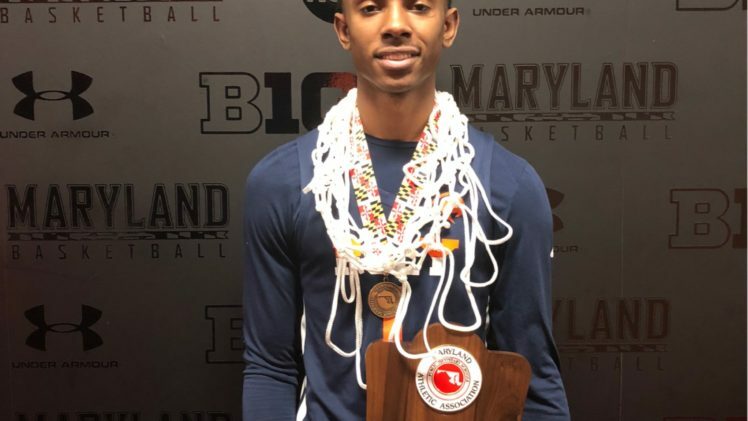 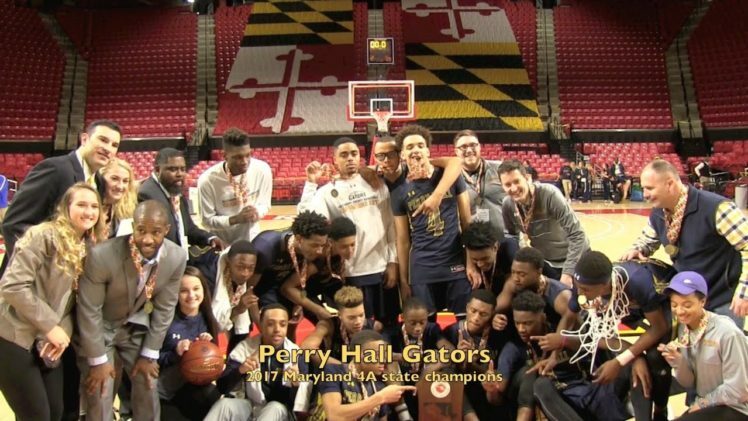 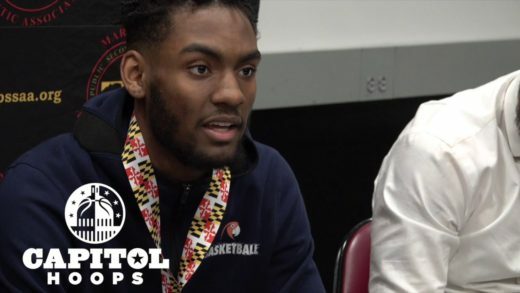 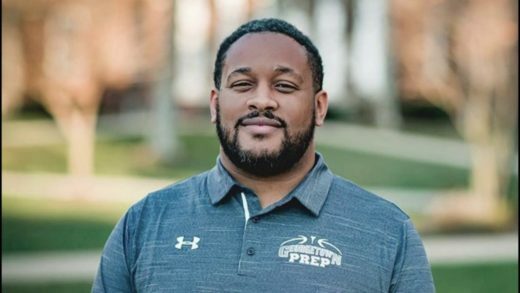 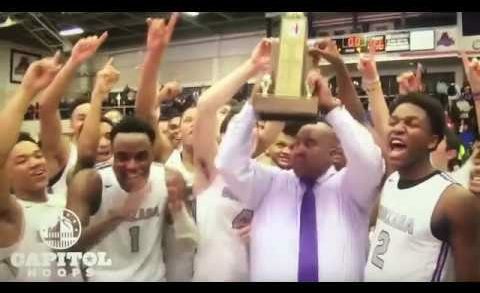 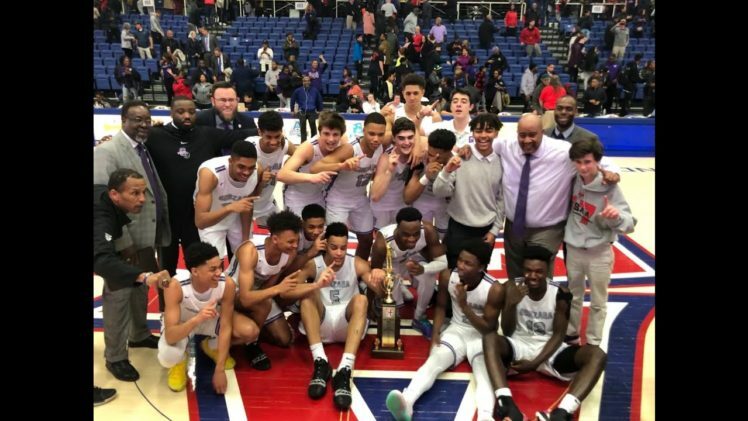 Armon Harried, son of Herman talks about winning back to back championships, his monster 35 point outing and Lake Clifton becoming the first school in state history to win chips in all four classifications. 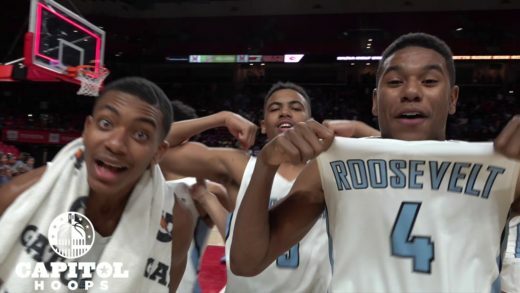 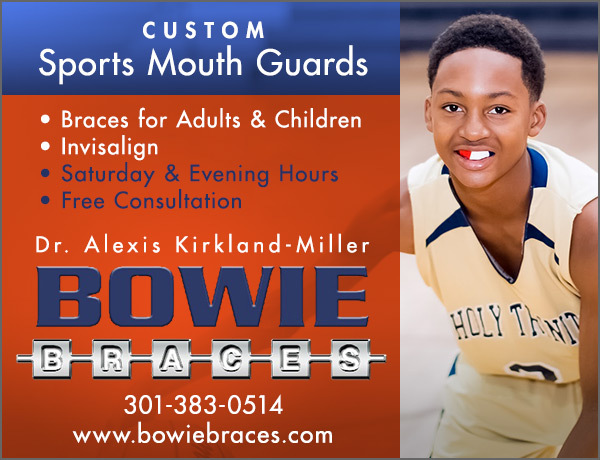 Wicomico got 26, 6 & 4 from Dorian Stevens as they defeated Oakdale 57-51 to advance to Saturday’s state championship. 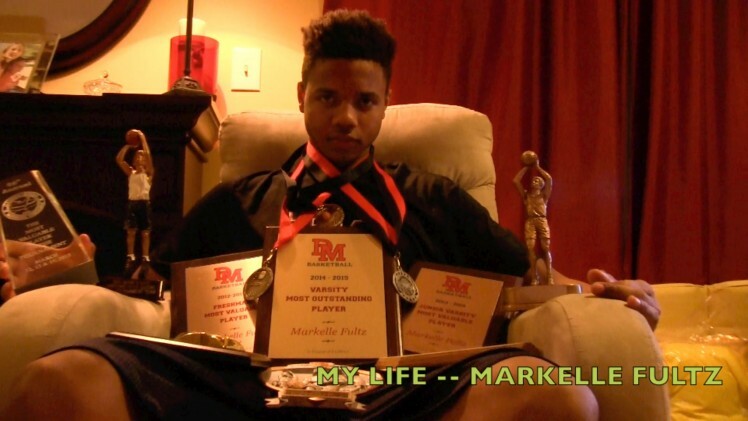 Keyshawn Marshall added 12 and 5. 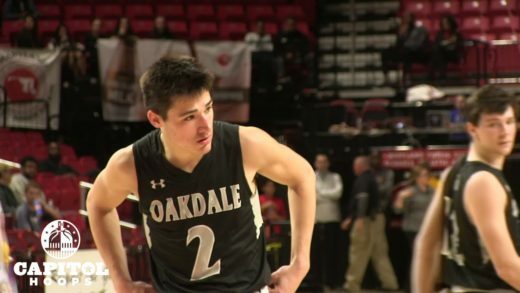 Oakdale was led by Collin Schlee who finished with 21 & 16. 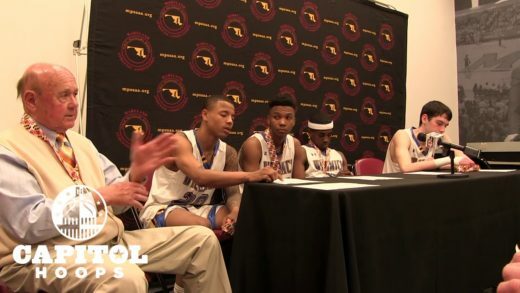 Wicomico led by long time head coach Butch Waller address the media after their win over Oakdale in the 2019 MD 2A state semi’s. 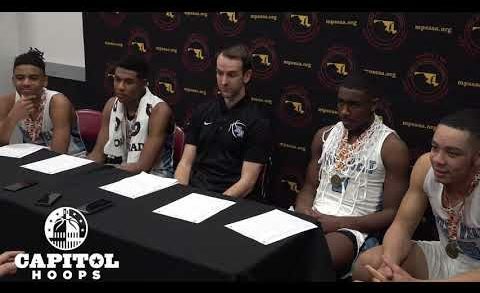 First year head coach Brandon Long and his Oakdale Bears discuss their loss to Wi-Hi in the 2019 2A semi’s at Xfinity. 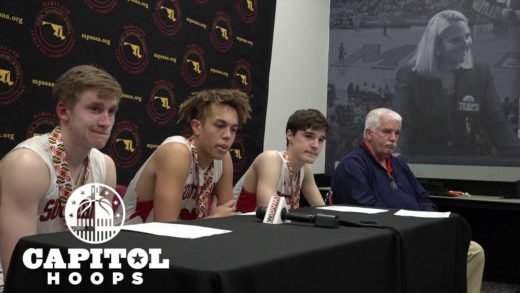 Armon Harried, Michael Gray, and Jermaine Tiggle talk to the media after big win at Xfinity Center in the 2019 1A Semifinal. 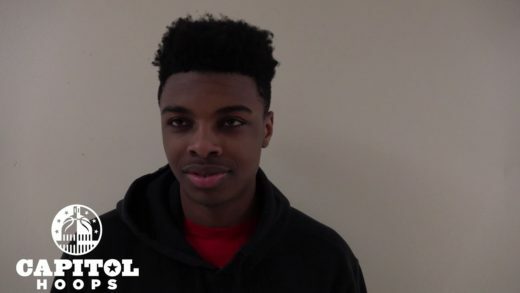 Highlights of Oxon Hill 2020 G Ronald Polite versus Gwynn Park from 2/19/2019 including postgame interview. 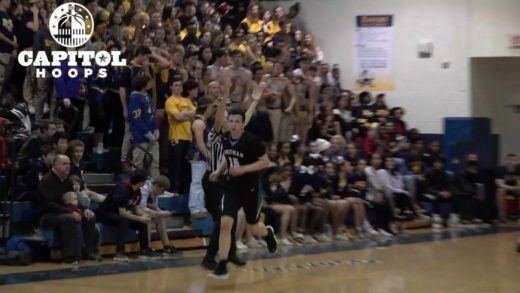 Whitman 2019 G Jason Lewis went for a career high 30 on cross-town rival B-CC on Tuesday night. 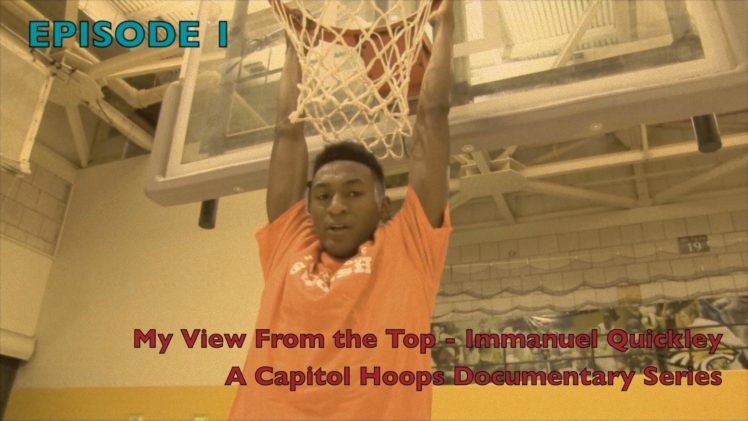 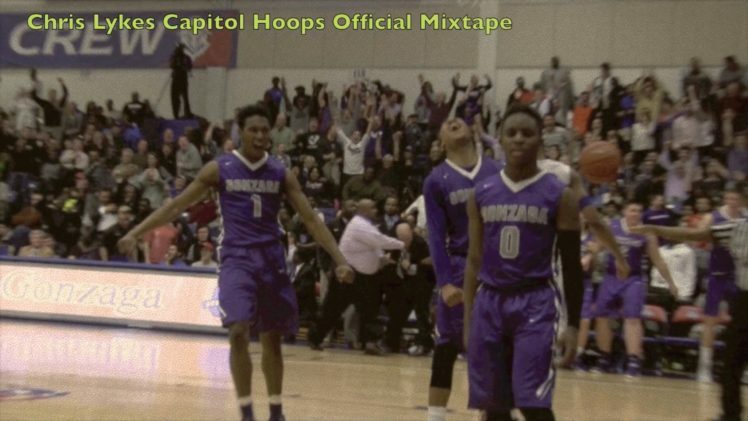 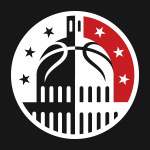 Capitol Hoops spoke to him about the effort after the game. 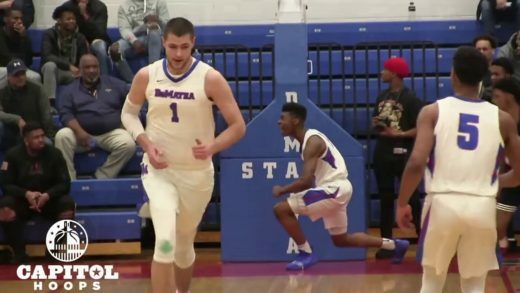 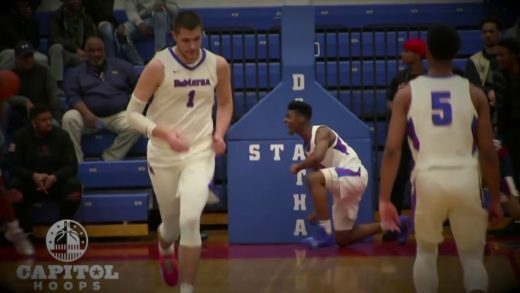 Highlights of Team Takeover/DeMatha C Hunter Dickinson from Peach Jam 2018. 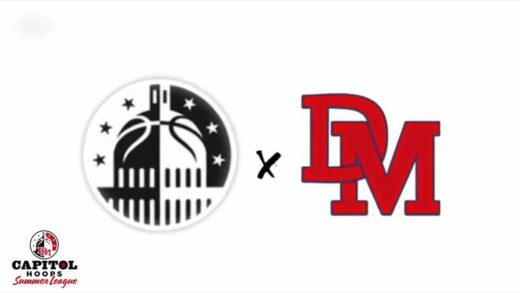 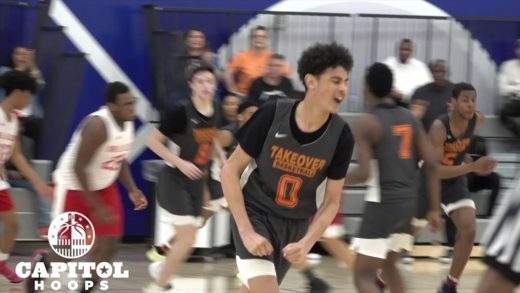 Highlights of Team Takeover/DeMatha G Justin Moore from Peach Jam 2018. 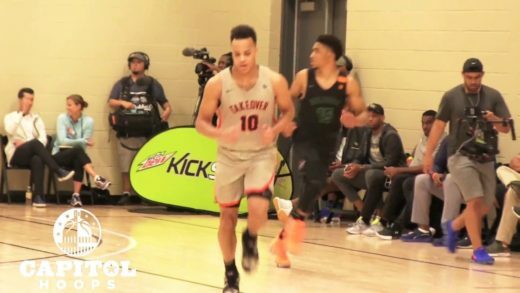 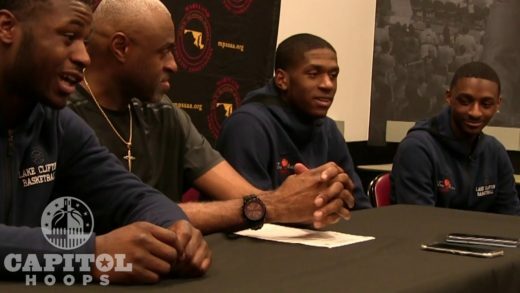 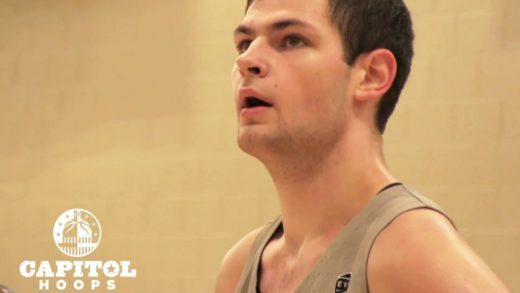 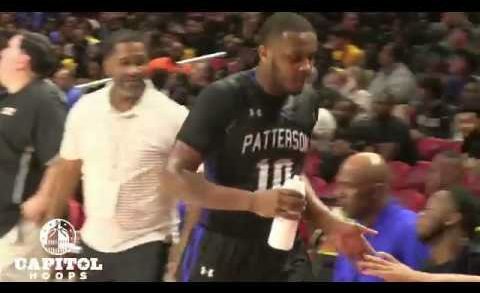 The Villanova commit capped off his tremendous AAU career with a Peach Jam chip. 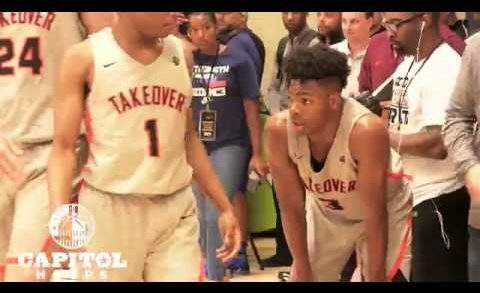 Highlights of TTO/Gonzaga 2020 F Terrance Williams from Peach Jam 2018. 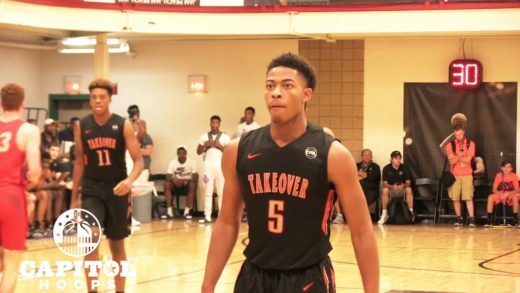 Highlights of Team Takeover/ St. John’s guard Casey Morsell from Peach Jam 2018. 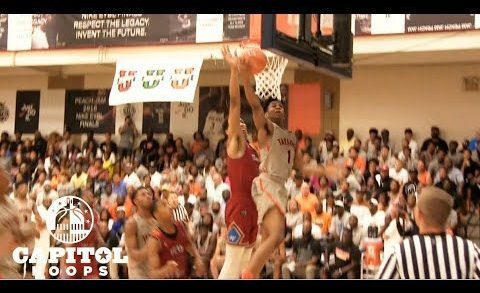 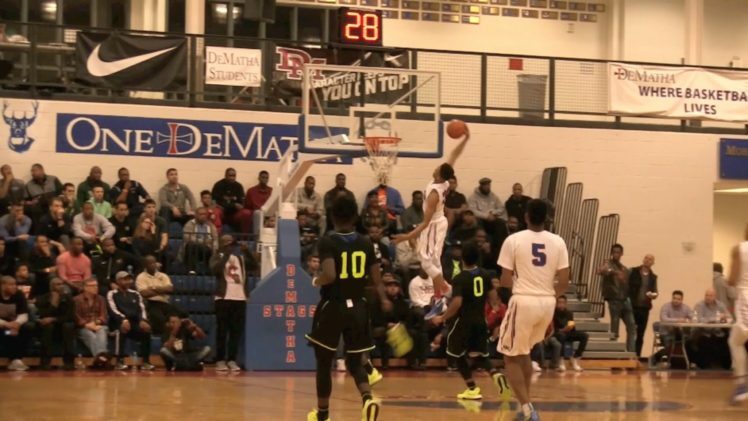 The UVA commit did it on both ends for the EYBL champs. 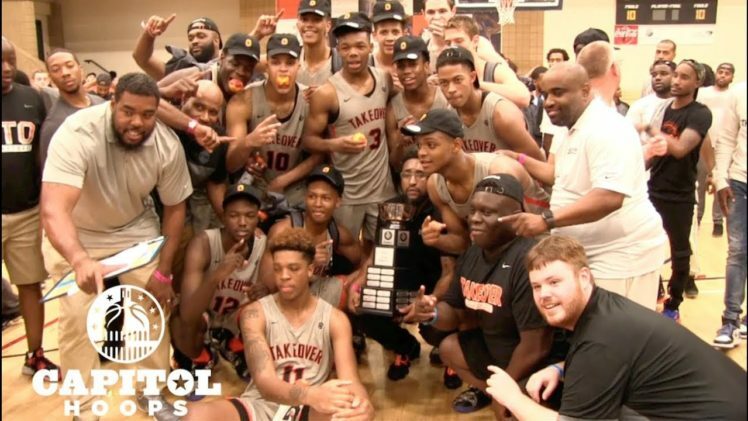 Highlights of Team Takeover/ Paul VI guard Anthony Harris who had a phenomenal summer in helping TTO bring home the Peach Jam hardware. 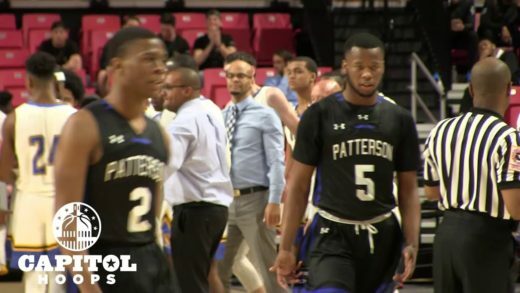 Highlights of Team Takeover/Paul VI 2020 G Jeremy Roach from Peach Jam 2018.